how many Keepr level do you get increasing from level 14 to 15? 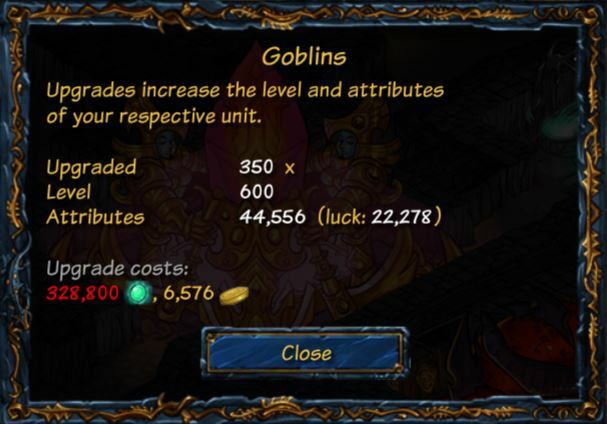 If I'm not wrong 30 level. 560 (total level) -310 (upgrade) = 250 (keeper level due to the building) . As much as you want. I'm on 580x upgrade. For me, after Keeper 15 and Upgrade 350 the levels will no longer increase, it caps at 600. 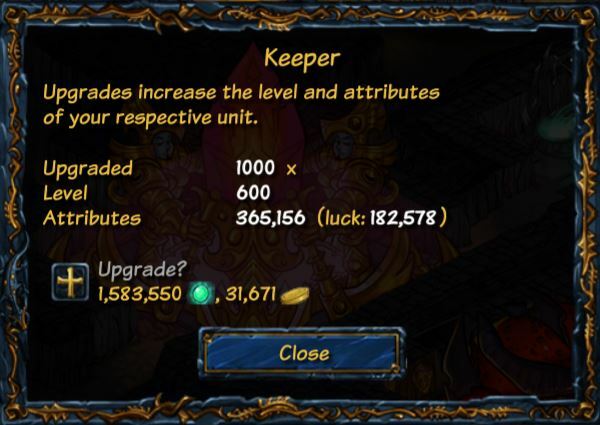 You can continue to upgrade the Keeper (I'm at Upgrade 352) but it will not increase the level of the Keeper, only the stats.